Princess Kate maintained a busy schedule of engagements while pregnant with her third child -- traveling to Norway and Sweden, walking the red carpet at the BAFTAs, continuing her charitable efforts -- all while being a mom to Prince George, who turns 5 in July, and Princess Charlotte, who turns 3 on May 2. 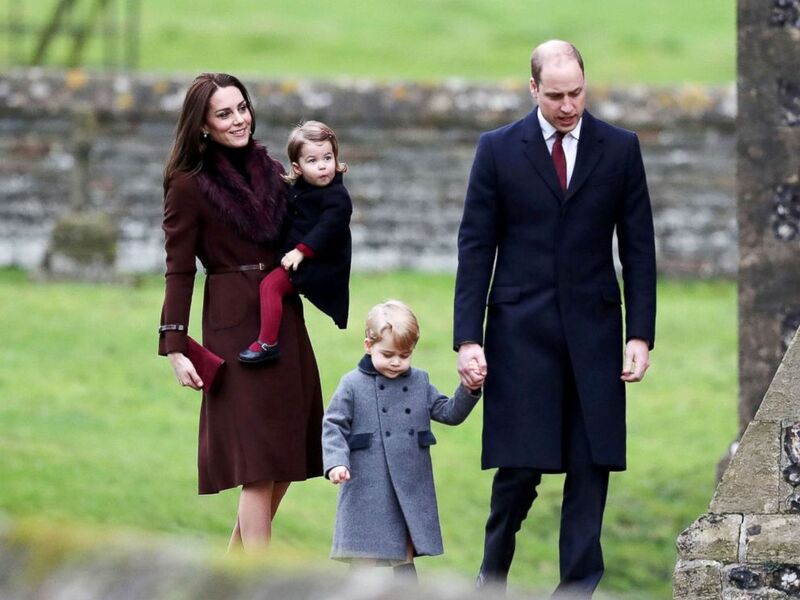 Britain's Prince William and Kate, the Duchess of Cambridge with their children Prince George and Princess Charlotte arrive to attend the morning Christmas Day service at St Mark's Church in Englefield, England, Dec. 25, 2016. The Duchess of Cambridge is expected to still attend Prince Harry's wedding to Meghan Markle on May 19. 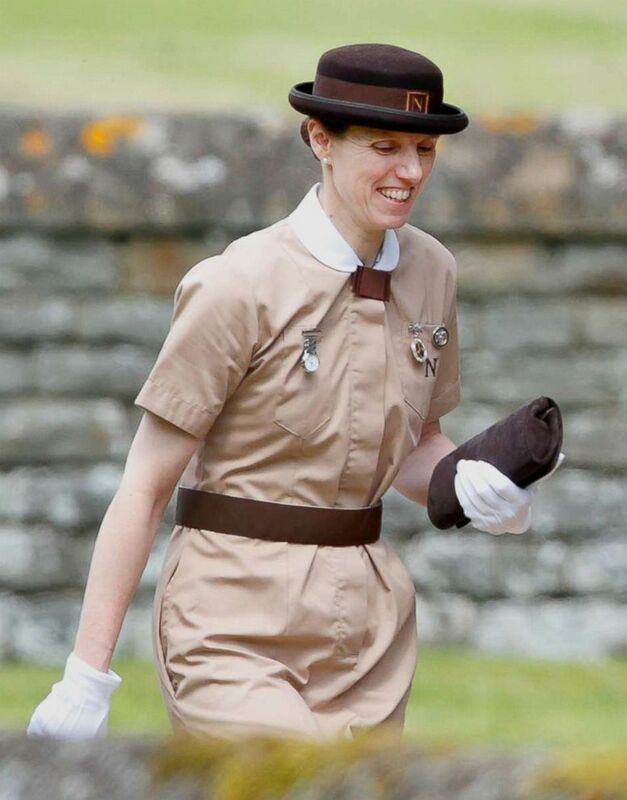 She is also expected to join the royal family at Trooping the Colour in June. Catherine, The Duchess of Cambridge convenes an early intervention for children and families symposium at Royal Society of Medicine, March 21, 2018, in London. 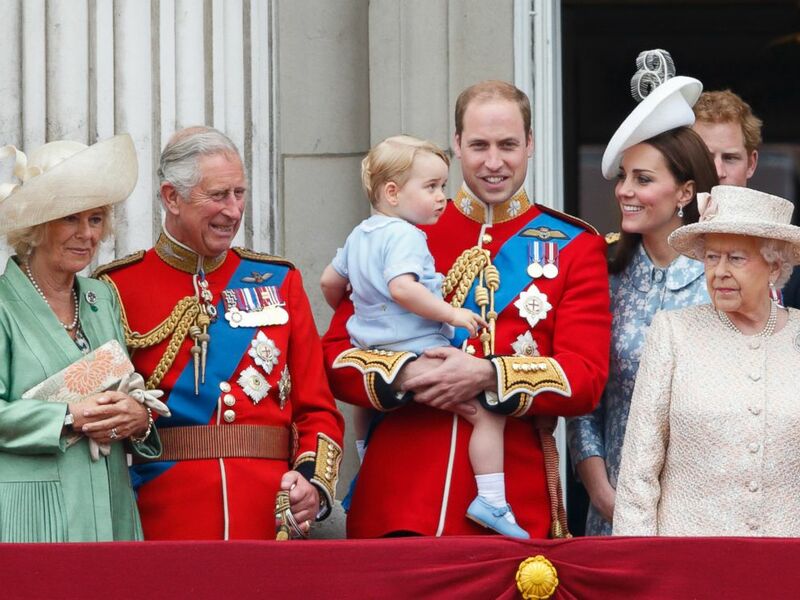 The British royal family stand on the balcony of Buckingham Palace during Trooping the Color, June 13, 2015 in London. 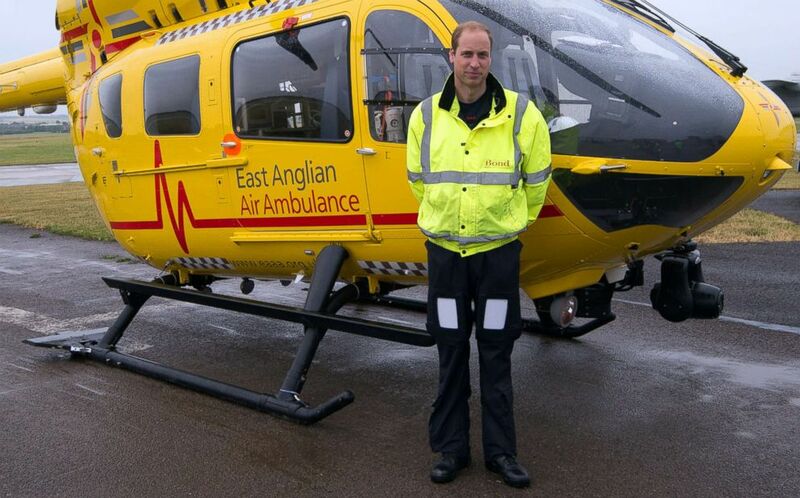 Prince William, The Duke of Cambridge begins his new job with the East Anglian Air Ambulance (EAAA) at Cambridge Airport, July 13, 2015 in Cambridge, England. Britain's Prince William holds Prince George during a children's party at Government House in Victoria, British Columbia, Canada, Sept. 29, 2016. 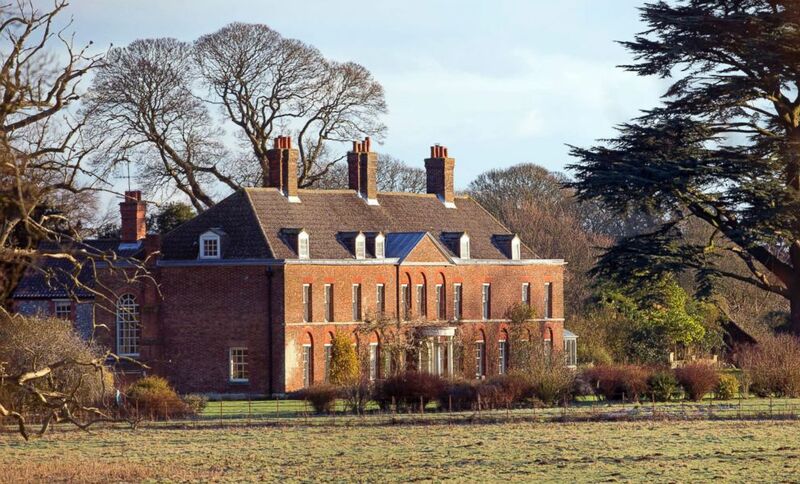 Four days after Charlotte was born at St. Mary's Hospital in London in 2015, the family first returned to Kensington Palace and then took advantage of the privacy at their 10-bedroom Anmer Hall home on the queen’s Sandringham Estate in Norfolk, England. A general view of the front of Anmer Hall on the Sandringham Estate is pictured on Jan. 13, 2013 in King's Lynn, England. Apartment 1A in Kensington Palace in London is the family's official home. 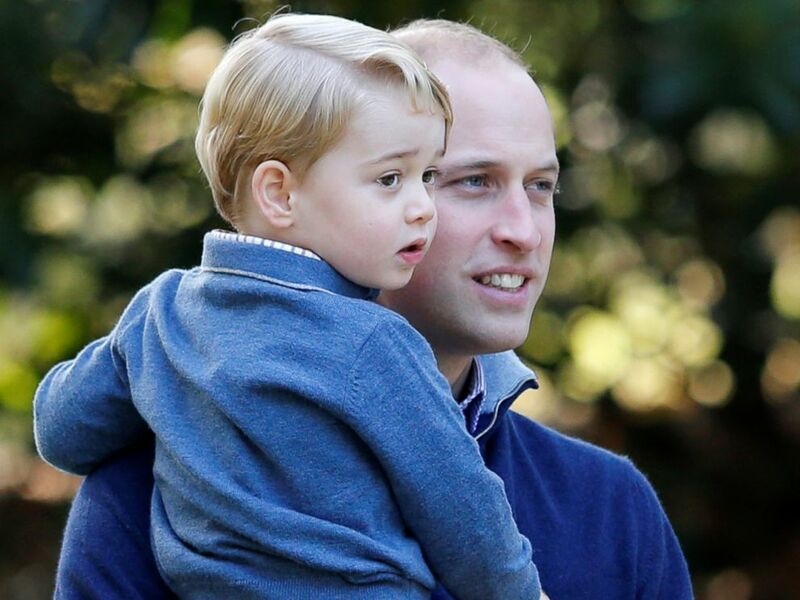 With George and Charlotte both currently attending school -- George at Thomas's Battersea and Charlotte at the Willcocks Nursery School -- near Kensington Palace, it is expected that Kate and William will initially enjoy solo time with their new infant at the palace. 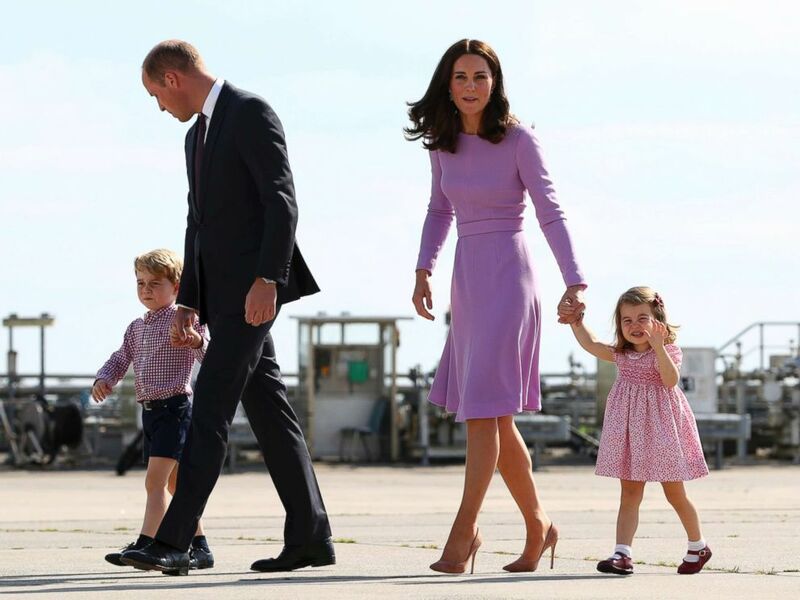 Britain's Prince William and his wife Kate, the Duchess of Cambridge, and their children, Prince George and Princess Charlotte, are pictured before boarding a plane in Hamburg, Germany, July 21, 2017. Maria Teresa Borrallo (nanny to Prince George of Cambridge and Princess Charlotte of Cambridge) attends the wedding of Pippa Middleton and James Matthews at St. Mark's Church on May 20, 2017 in Englefield Green, England.